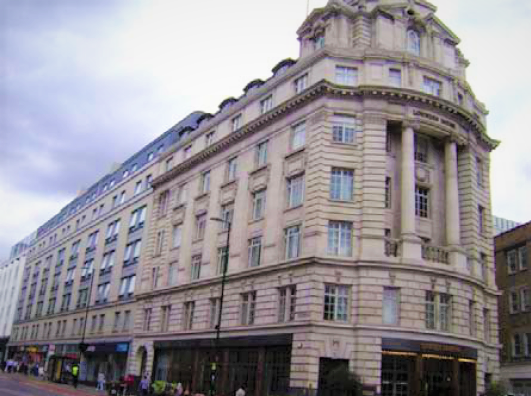 Rocket Properties instructed us to arrange a loan facility secured against a mixed use property located at 1-23 City Road, London. The part Grade II listed former office building was purchased by Rocket Properties in 2004 and developed into a 394 key hotel with 27,000 sq ft of retail accommodation. The hotel is let to Travelodge with a mixture of retail and leisure tenants occupying the retail space on the ground floor and basement levels. We structured a highly competitive flexible loan facility with Deutsche Pfandbriefbank (PBB) which enabled Rocket to refinance their existing facility and to draw further funds as and when required.